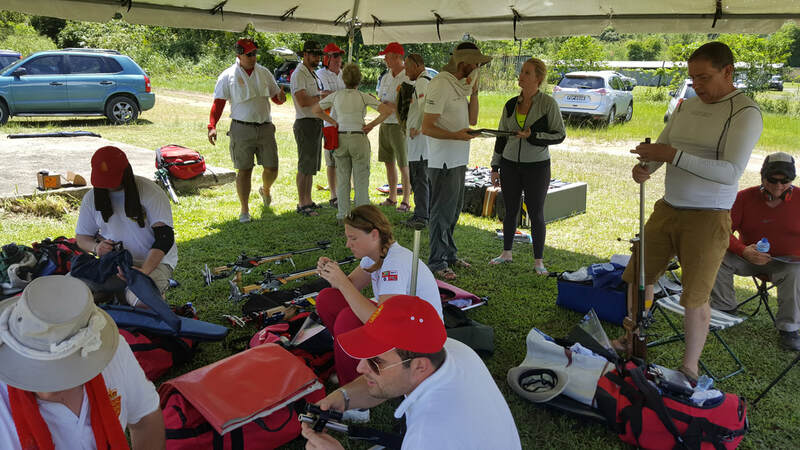 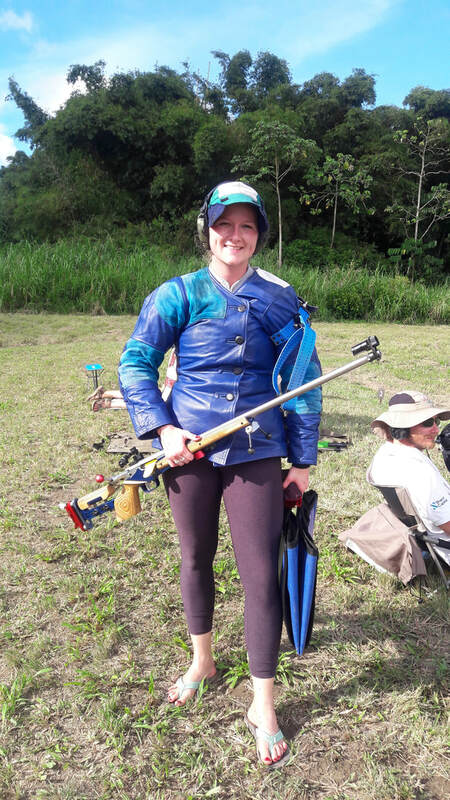 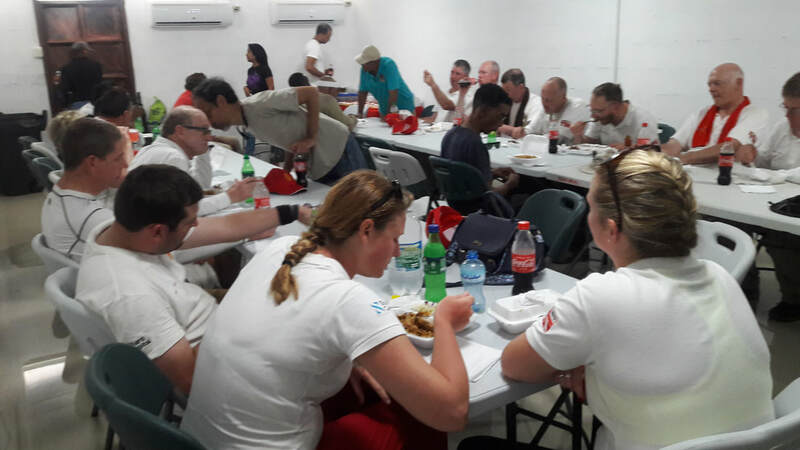 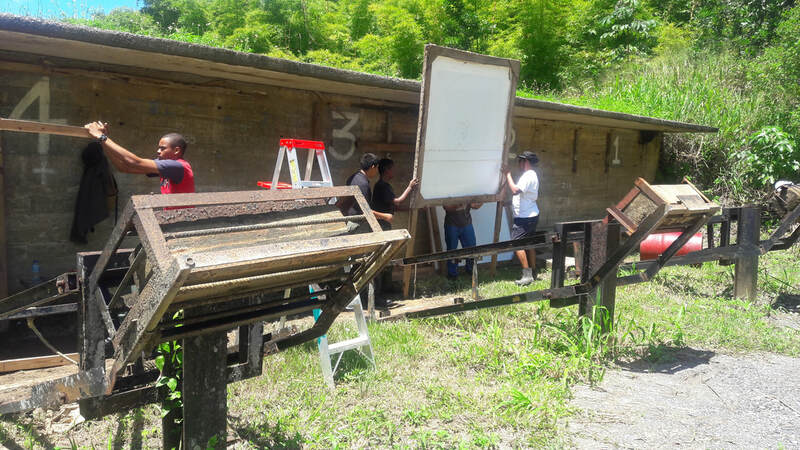 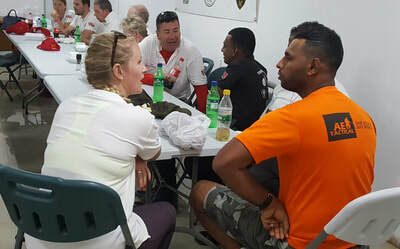 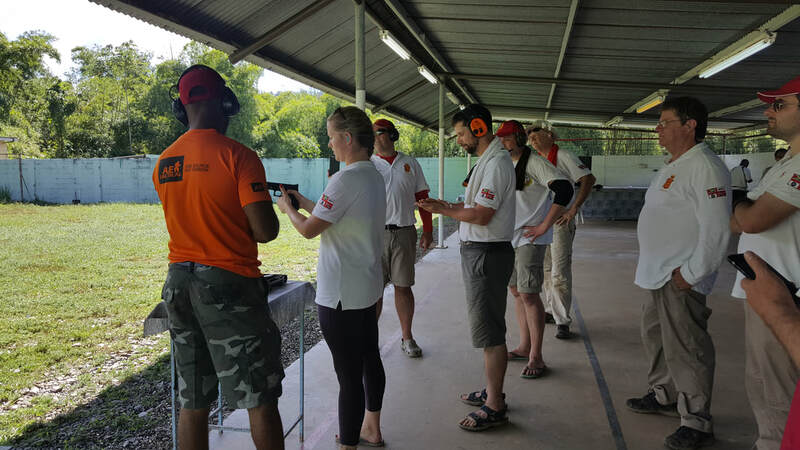 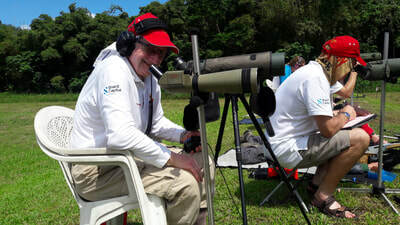 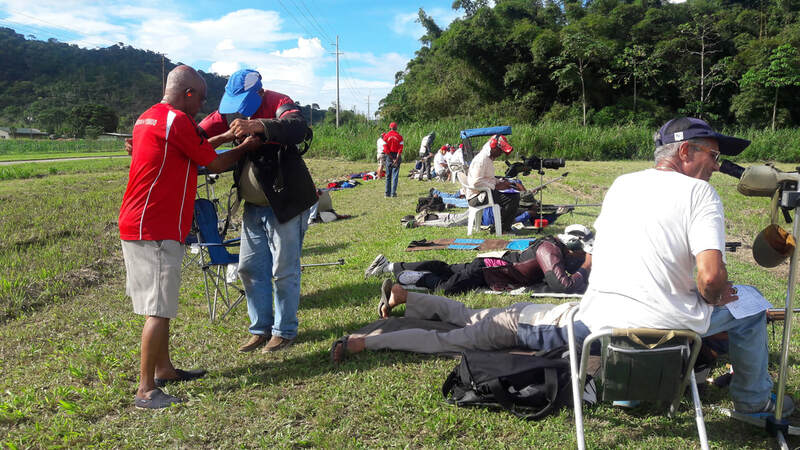 ﻿The Trinidad Rifle Association was host to the England Touring Team who made their way throughout the West Indies en route to the West Indies Fullbore Shooting Championships. 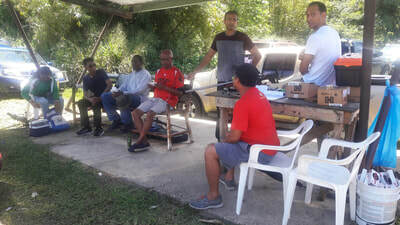 The Brits arrived in Trinidad & Tobago on September 28th 2017 and after such a long flight, Friday 29th September was made for rest and relaxation with a well deserved Maracas Beach "lime". 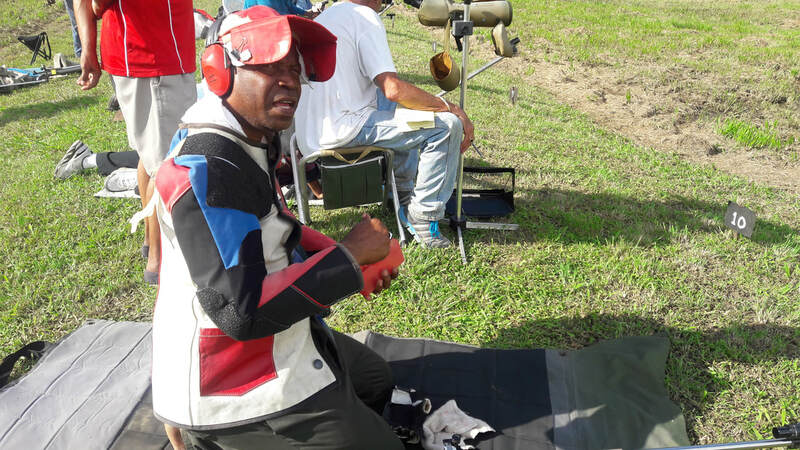 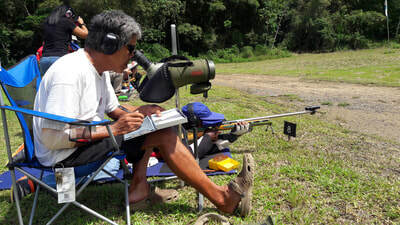 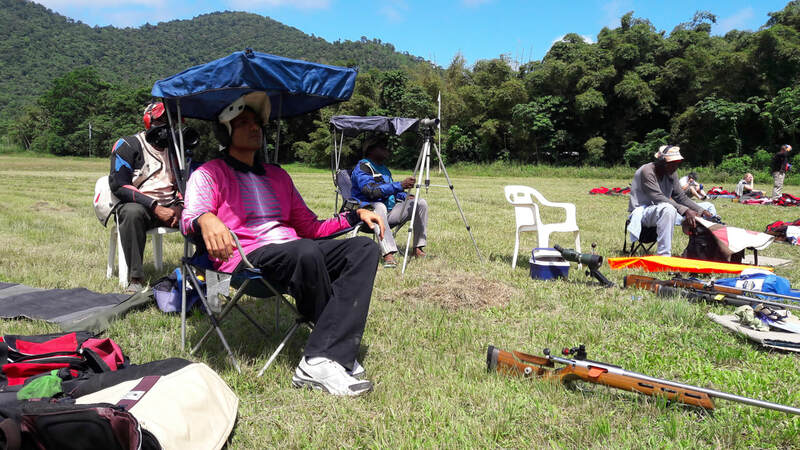 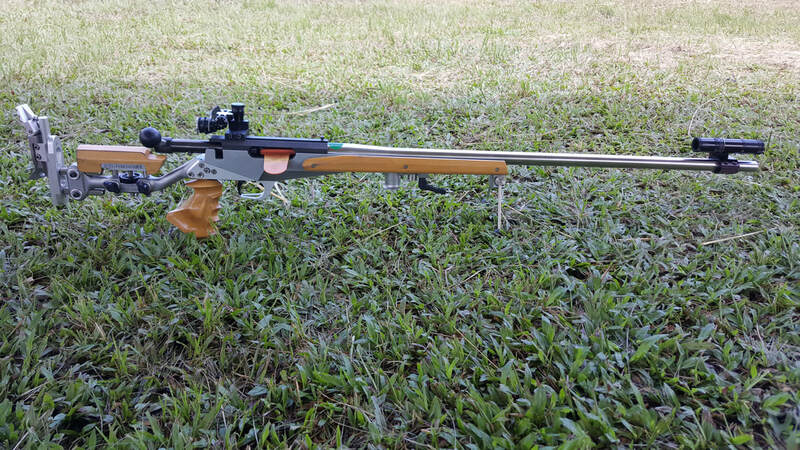 The Trinidad Rifle Association dished up a two-day Fullbore Rifle Competition which served as a practice and warm up match for our very own Fullbore Rifle Shooters who are also in gear for the upcoming Championships in Guyana. 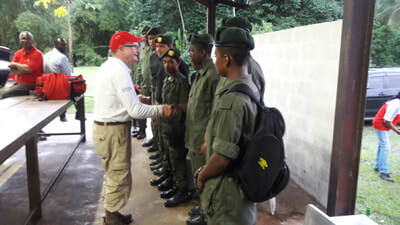 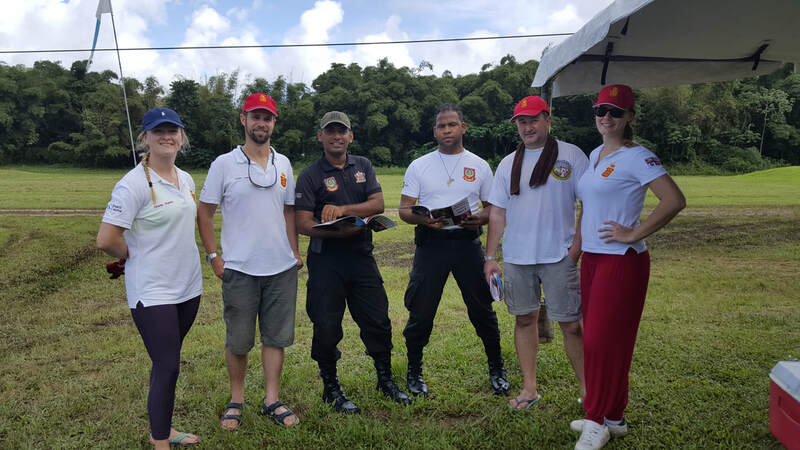 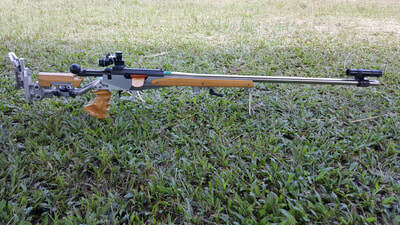 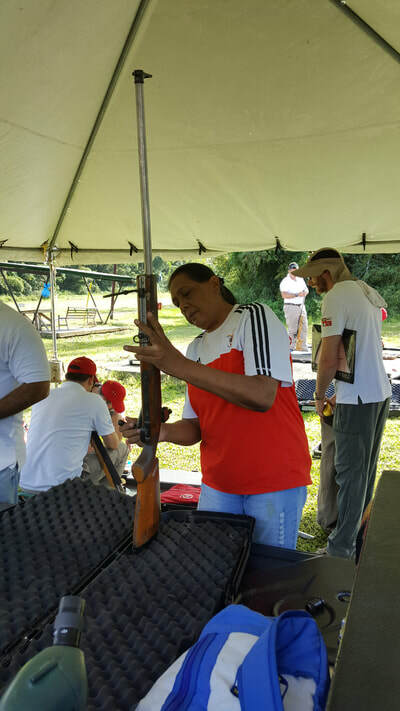 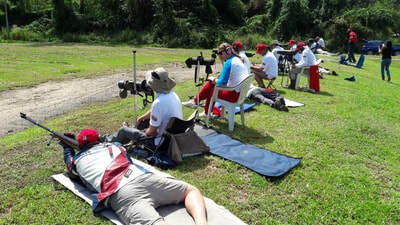 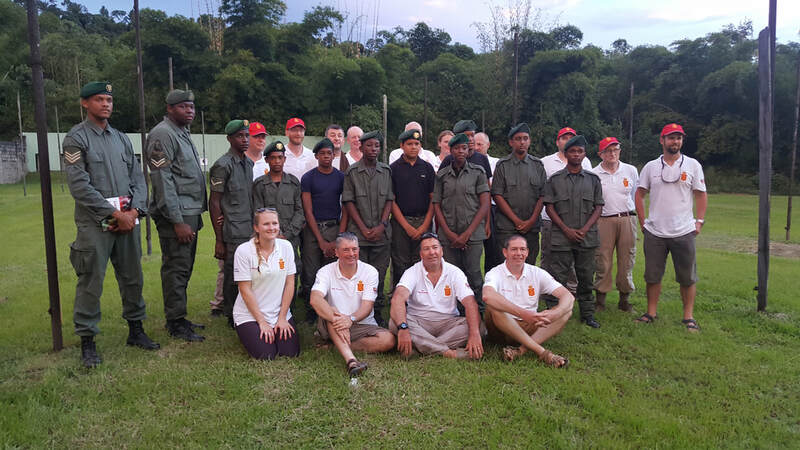 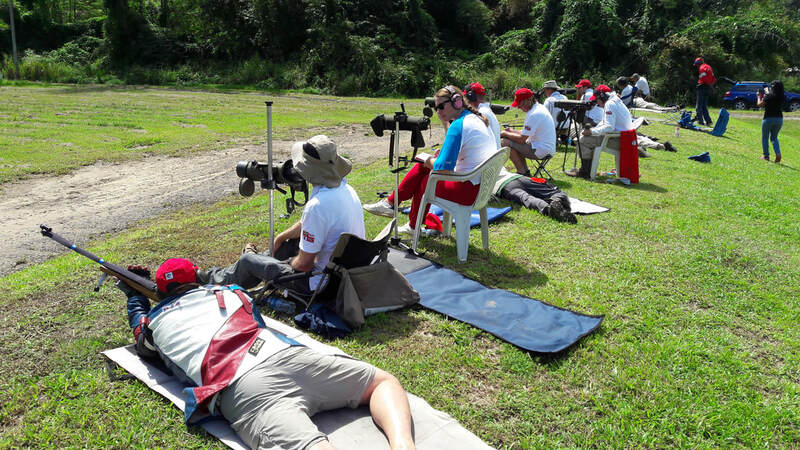 The Trinidad Rifle Association thanks the Trinidad and Tobago Defece Force for the use of the Rifle Range and the Trinidad and Tobago Cadet Force who assisted with the marking of the Targets during the competition.